VIZ Media Announces Home Media Release of Complete Ranma ½ Series! VIZ Media is announcing the release of the complete anime series Ranma ½ in new Blu-ray Standard Editions – 7 volumes collecting 161 episodes of the gender-bending classic series. In the classic RANMA ½ anime series, Ranma Saotome never thought a martial arts training mission to China would turn out like this! An accidental dunk in a cursed spring changes boy Ranma into a young girl every time he is splashed with cold water. Hot water reverses the effect – but only until next time! Each of the seven volumes includes 23 episodes plus a variety of bonus materials. Follow the jump for further details. Neon Alley: Watch Blood Lad The Series! There’s a ton of new episodes of everyone’s favorite anime series (dubbed and subtitled) coming up in March on Neon Alley. Besides new episodes of classic shows like Sailor Moon, Sailor Moon Crystal and Naruto Shippenden, this month, Neon Alley is running the complete 10-episode series, Blood Lad – the story of an otaku vampire who’d rather be playing videogames than raising hell until he meets the human girl Fuyumi. For details on Neon Alley’s March highlights, follow the jump. VIZ Media Announces Updates for Neon Alley Streaming Service! New episodes of Sailor Moon and Sailor Moon Crystal are among the titles updating for Neon Alley’s free anime streaming platform. Also included are new Naruto Shippenden simulcasts and updates for Bleach, Naruto, Ranma ½, and Naruto spinoff, Rock Lee and His Ninja Pals. For all the details, follow te jump. Naruto and Sailor Moon – Just In Time For The Holidays! VIZ Media has set up four hot new releases for the holidays. 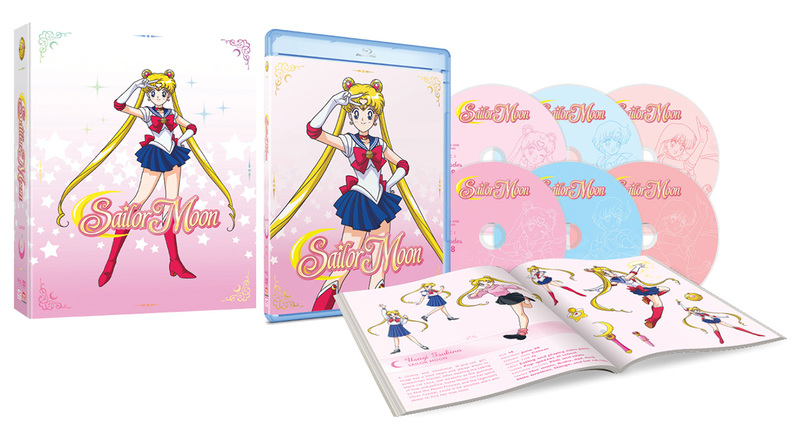 Sailor Moon Season 1 Set 1 – Limited Edition Blu-ray/DVD, Gargantia On The Verduros Planet (Blu-ray/DVD Combo Pack, DVD) are available now, with The Road To Ninja: Naruto The Movie (November 25th) and Ranma ½ Set 4 Limited Edition Blu-ray/DVD (December 2nd) to follow. Ranma ½: Set 1 Crossing All Kinds of Lines! 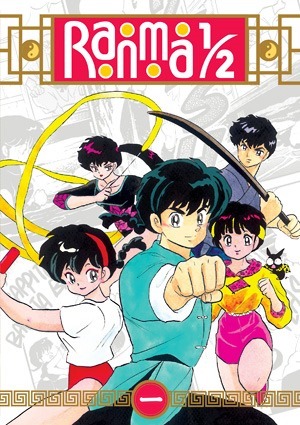 Ranma ½ is a genre-busting, subversive manga/anime that features a boy who changes into a girl when splashed with cold water; his father, who becomes a panda under the same circumstances; an arranged engagement between the gender-fluid youth and the daughter of the owner of a martial arts dojo and more spoofs of martial arts and romance genres than one could ever expect from a single series. 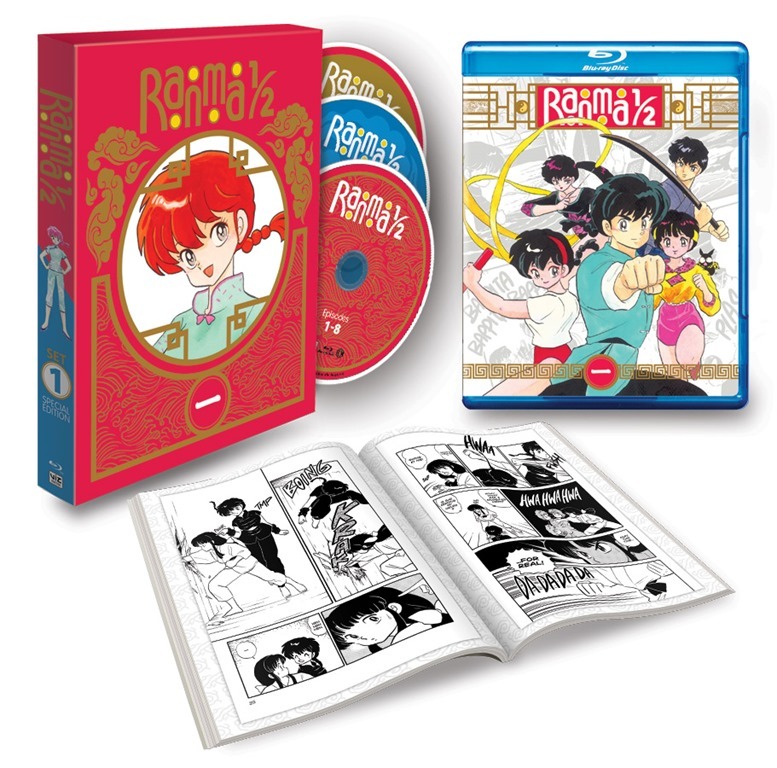 Ranma 1/2 Gets Remastered 2-in-1 Omnibus Release! You know how manga read from right to left – exactly the opposite of how we normally read a book or comic? The classic gender-bending martial arts comedy Ranma 1/2 is getting a ‘re-mastered’ 2-in-1 omnibus release which will read from left to right – just like a regular comic – while remaining faithful to the original work. The first volume of the series will be in stores on March 11th. For a series description, check out the press release after the jump. It’s Your Birthday! Neon Alley Celebrates First Anniversary October 18! Neon Alley – the VIZ Media anime service that provides top flight anime dubbed in English 24 hours a day – is celebrating its one year anniversary on October 18th. As part of the celebration, Neon Alley is now available online – great for those of us who don’t have a games system. Current subscribers who sign up for the service at NeonAlley.com will also get a free two-week extension of their subscription. 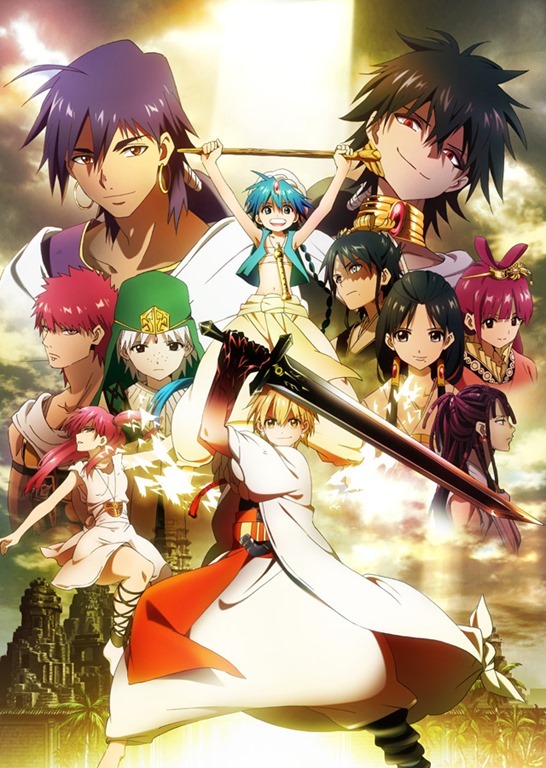 The channel will be bringing in a host of new series for its second year, including Ranma ½, Magi (pictured), Revolutionary Girl Utena, the live-action Lucha Libre-style wrestling fun of Chikara and more. For details, check out the press release following the jump. Ranma ½ Anime Premiere Today; 2-in-1 Manga Editions in Spring 2014! VIZ Media has announced the return of one of the most celebrated manga and anime properties – RANMA ½. Today VIZ Media launches the Ranma ½ (subtitled, rated TV-14) anime series on its VIZAnime.com streaming service as well as on Hulu. The series will debut on its Neon Alley anime channel this fall (dubbed), and will be available on DVD and, for the first time ever, Blu-ray box set editions next year. Ranma ½ is a renowned martial arts action-adventure manga (graphic novel) series created by Rumiko Takahashi. The manga series was a staple of the VIZ Media catalog for over 14 years and remains one of the company’s longest-running titles and one of the longest-running manga series in North America. 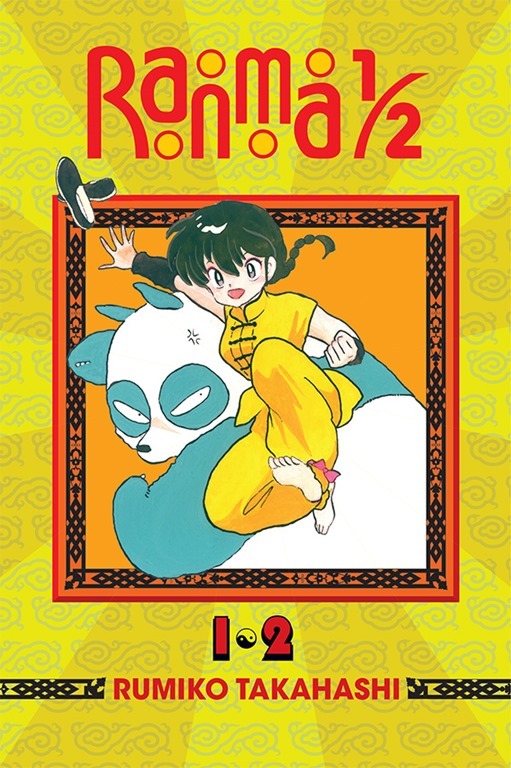 VIZ Media plans to begin publishing the Ranma ½ manga series (rated ‘T+’ for Older Teens) in new 2-in-1 omnibus editions featuring the original right-to-left reading format for the first time ever in early 2014. Check out the press release after the jump.